As your company evolves, it’s vital that you stay attuned to key performance indicators (KPIs) that mark growth areas within your operations. KPIs are important because they essentially tell you how your business is doing. 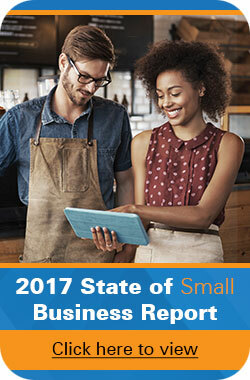 As a small-business owner, you are likely focused on keeping the production line going or creating new products. So you might think there isn’t time for metrics. KPIs are important because they essentially tell you how your business is doing. It’s time to make time. The truth is, the inventory metrics you can track now will become a powerful resource that could take your business to the next level. Different metrics are important for different types of businesses. So carefully choose the unique ones that will have a measurable impact on your company’s success. The following are important KPIs to note across industries. Tracking your inventory is a crucial part of keeping your operations afloat. Inventory is not just finished goods, it also includes raw materials and works-in process (WIP). The carrying cost of too much inventory wastes money on storage or spoilage costs, insurance, etc. If you have too little inventory you risk lost sales due to the inability to deliver on orders. When you own a small business you must keep inventory levels correct to avoid those problems. Medical-supply company Orthopedic Solutions put up with years of inconsistent manual inventory tracking before they decided to invest in a reliable tracking system. Many times medical facilities label products because the FDA requires them to. Not much care is taken in the process, resulting in poor label quality that’s hard to read and scan. After using Wasp’s reliable software system and scanner, the company is now experiencing enhanced medical tracking, easily detected data, money saved due to better tracking, and less headaches. Your business may not be considered seasonal per se, but it’s likely you’ll see a peak in sales over the holidays or sell products that are more popular during the summer or colder winter. Knowing this demand forecast (the estimation of how much product consumers will purchase, using both educated guesses and historical sales data) is important because it determines future capacity requirements, pricing, as well as growth opportunities. You may not think of customer behavior as part of inventory metrics. Think about it: customer satisfaction should be your number one priority. So the more accurately you pick, pack, and ship items, the more satisfied your clientele will be. There are three valuable metrics that will keep them coming back. The more accurately you pick, pack, and ship items, the more satisfied your clientele will be. Customer Order Cycle Time is defined as the time it takes for customers to receive a product after placing an order. When a customer gets their item on time or even early, it will clearly increase their satisfaction level. Here’s how customer order cycle time is figured: delivery date minus the purchase order creation date. Order status and tracking accuracy should be a primary goal of every business. Shipping or ordering mistakes happen or items are damaged. To keep tabs on these mishaps, the use of real-time inventory tracking metrics can help you to keep close tabs on all orders, fulfill orders right the first time, and improve customer service overall. Item Fill Rate is the “rate at which the order is met as compared to the total order or demand,” or simply the ratio between what’s ordered and what your company could actually deliver. So you should shoot for higher numbers because that demonstrates good inventory performance. The cycle time begins when a customer request is made, and it ends when the item is ready for delivery. You can account for cycle times in any type of order, such as customer orders, manufacturer orders, and purchase orders. As you learn more, you can dig deeper to analyze smaller cycle time metrics for more specific data. These numbers can give you an upper hand in the marketplace. Do you know how quickly you are replacing inventory in your warehouse? As a business owner or manager, you certainly want to see higher inventory turns, meaning you’re selling a lot of product and making better use of your assets. As mentioned earlier, you don’t want to keep too much inventory on the shelves collecting dust. An inventory tracking system will significantly increase profitability through keeping accurate inventory metrics. Employee productivity: Are your workers using manual processes to manage the warehouse, causing stops in the flow of orders? Do they have trouble with lost or misplaced items? Do customer service reps constantly make ordering mistakes? All of these issues cause problems in your supply chain. An inventory control system can solve most of these issues. Supply Chain Cycle Time:If you had no items in your warehouse, how long would it take to fill a customer request? By adding the longest times for each stage of this cycle, you will know this crucial metric that paints a picture of the overall state of the supply chain. Stages that show the longest lead times are areas of concern. Perfect Order Measurement tells you which links in the supply chain cause the most problems, so you can fix them in a timely manner. As a business owner, you desire long-term financial success. Tracking inventory metrics is a key piece to that puzzle. You should have the data on-hand to understand the difference between normal and healthy fluctuations and potential problem areas. If you can spot issues quickly, you can fix them before they kill your business. 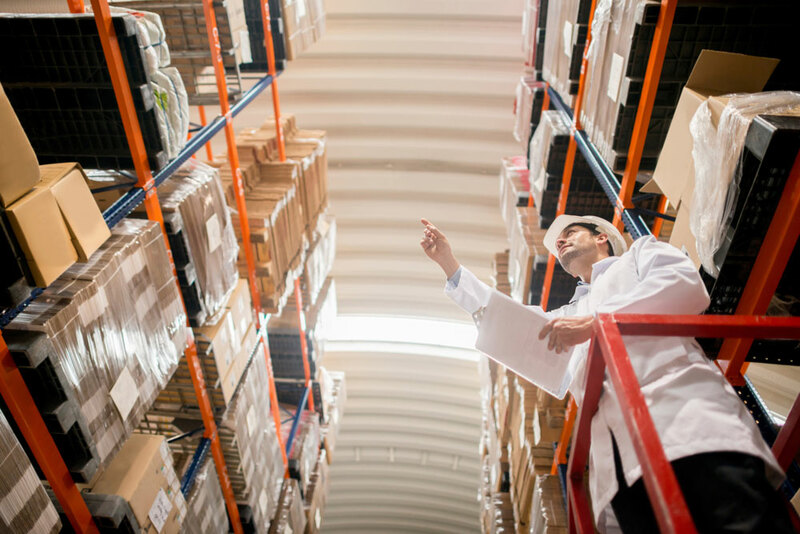 The implementation of an inventory management system gives you the ability to track important inventory metrics so you can make the right changes to your business operations before it’s too late. What KPIs should your business track to improve efficiency and allow the business to grow successfully?